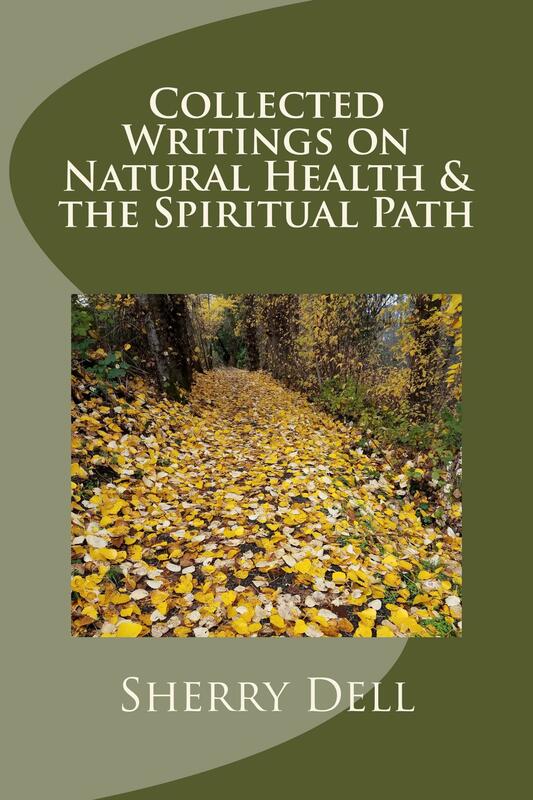 Part health and wellness guide, part memoir, part recipe book, this volume is a compilation of Dr. Dell’s 25+ years of research, writing, and practice of both ancient and modern natural healing strategies. It reflects her roots as a farmer’s daughter and the farm traditions of self reliance and self care. It takes the reader on her journey as both a healer and the one who needs healing, and arrives gently at her realizations that long before symptoms become present in the physical body, there are changes in our non-physical lives that provide the roadmap to healing. Topics range from the problem with empty calories to the spiritual natural of food; from grandma’s spring tonics to how to connect to nature; from advice from the author’s dog Sally to how relationships improve health. Also included is instruction on how to create and use your own home made self care kit. Sprinkled with the author’s photos, poems and some of her favorite quotes as well as her favorite recipes, the compilation is rich with insight, experience, and light heartedness as well as the author’s well researched strategies into natural healing.